Get ready for Queensrÿche to headline the Moore tomorrow night, Saturday the 29th. The lineup includes Geoff Tate, Rudy Sarzo, Robert Sarzo, Kelly Gray, Randy Gane and Simon Wright plus drummer Brian Tichy and bassist John Moyer. The band’s people have emphasized that’s two drummers and two bassists, so this will be an amazing show. 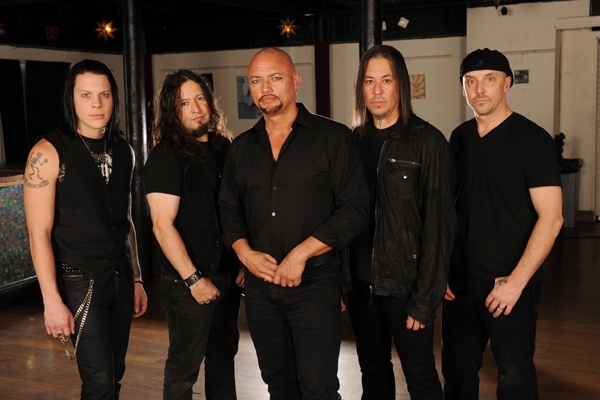 And let me call attention again that this is Queensrÿche with Geoff Tate! Saturday’s show should include songs from the band’s twelve albums with Tate, and it’s always a pleasure to see bands play their hometowns (okay, they’re from Bellevue but that’s close enough to us to always claim them as ours – sorry, Bellevue). The concert will be the final date of this leg’s 25th Anniversary Operation: Mindcrime Tour 2013. Show starts at 7:30, with tix going for $22.50-$42.50 – head over to the Moore’s online box office for more details. Written by: Dagmar on 06/28/2013. This entry was tagged operation:mindcrime, posted by dagmar, queensryche. Bookmark the permalink.